Social media is such a wonderful thing. 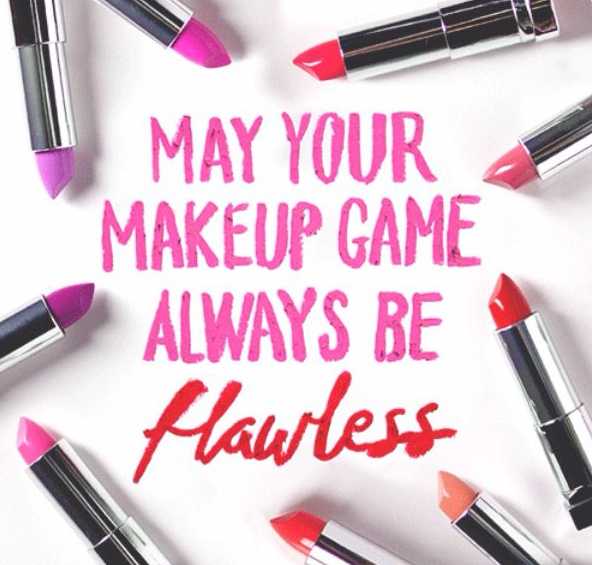 I love seeing new and exciting products and I am always willing to try new beauty products out for myself. Lately, I was intrigued by those gross pictures of people showing the stuff that was pulled out of their face by a black facial mask. As disgusting as some of those pictures were, it was interesting to see how a mask could get so much stuff out. I was so curious to see what would come out of my face, that I had to try it!! A groundbreaking, mineral-rich mask that peels off to deliver powerful detoxifying, purifying, and brightening effects. This jet-black, mineral-rich mask creates a unique peel-off effect that delivers powerful detoxifying, purifying, and brightening results. Made with a premier-quality clay, its deep-cleansing properties draw out dirt and oil. Other natural ingredients go to work exfoliating skin and refining pores. Powerful antioxidants shrink the appearance of pores, firm skin, and reduce inflammation. Once dried, the mask strips away dead skin, impurities, and excess oil to reveal immediate and visible results. Its always good to note, when using a peel off mask, stay away from eyebrows and hairline. I also found it handy to leave the edges a bit thicker so I had something to grab on to when I was ready to peel off the mask. As you can see, I had a lot of dead skin. I was a bit impressed with the results and having something tangible was a huge bonus, since I find myself doubting if some products are even working. I felt like there was still some dry skin and blackheads that the mask "missed" but with any product, I know its not a "be all, end all" solution. I liked the way my skin felt after I used the mask and I still felt the smoothness the morning after. 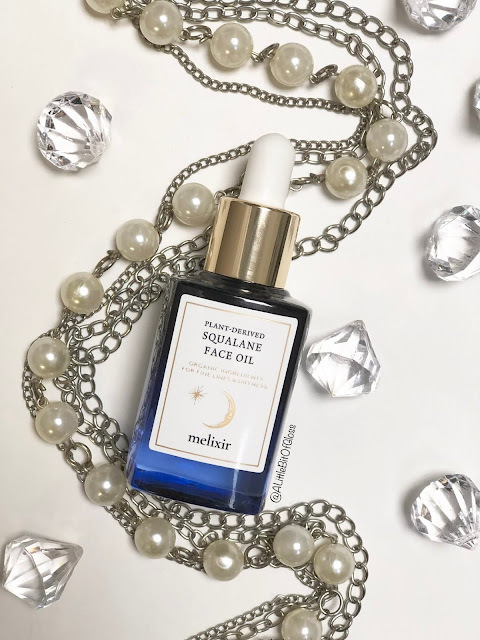 I did follow it up with my favourite moisturizer and I'm unsure how my skin would feel without a followup solution. 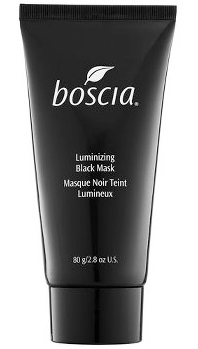 Have you tried the Boscia Luminizing Mask? Let me know what you think!